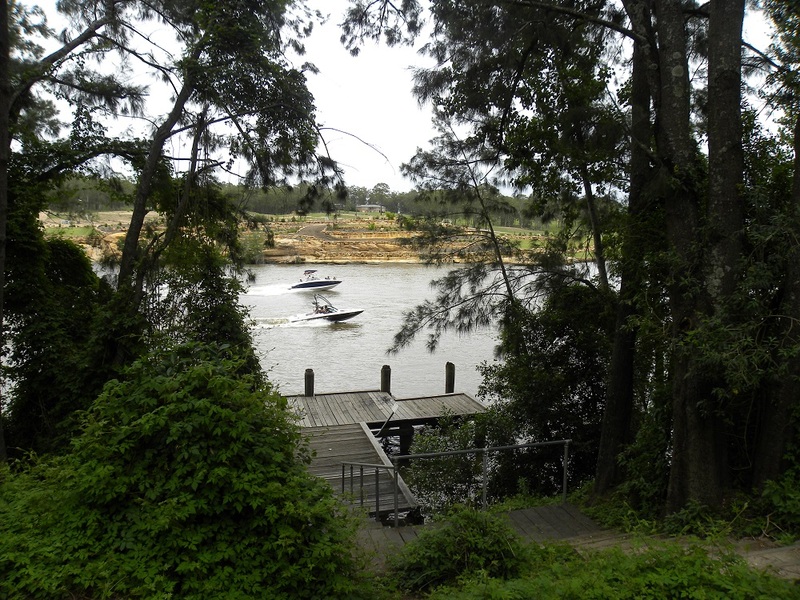 We have the New South Wales Government provided Pocket Guide to NSW Parks. We have the first edition and there may be a new edition now. Ours is dated August 2013. I thoroughly recommend the Pocket Guide, which, while free, still requires a large pocket as it contains 122 pages. 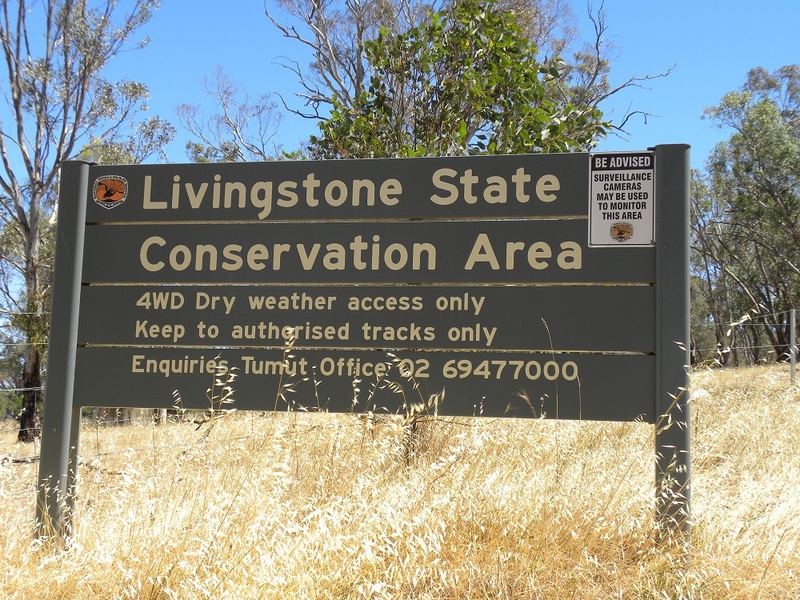 Livingstone National Park, is large at 1,910 hectares. The Pocket Guide states that ‘the Park is a relatively undisturbed area of habitat within an agricultural landscape…[T]he network of trails provide opportunities for 4WDs, trail bikes, mountain bikes and horse riders. 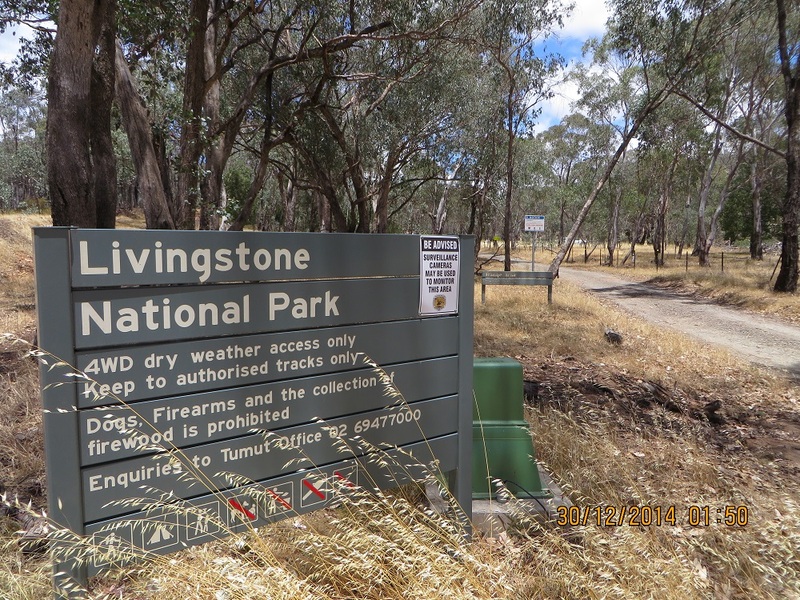 All vehicles must be registered and off trail/road riding is not permitted’. I must say, while I think all reasonable recreational activities must be allowed within a National Park, trying to secure a weak station qso on 40m with two trail bike riders revving their machines in the background is challenging QRM! Reserve and does not count as a Park for amateur radio purposes. 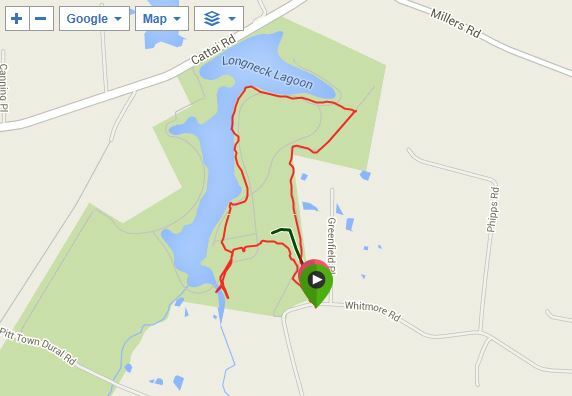 However, if you have a 4×4 you can take a track though the Park from South to North. This track is called Range Track, presumably after the rifle range next door to the Northern end of the Park. None of the maps we have mentioned the different Statutory basis for protection of the two areas. However, while waiting for my wife to take photographs of various features at the Southern end I had a contact from my car with VK3YSP/P3, Joe, who was portable in Coopracambra National Park (00:53 UTC). I also had a contact with Julie, VK3FOWL. I gave them both 5 and 7 and received 4 and 1 and 5 and 1 respectively. I indicated to Joe I would move to the Northern end of the Park and wait for him and Julie to activate Alfred National Park. I was using my Yaesu 857D in the car running 75 watts. Then to my delight I found Nick, VK3ANL/P3, on Mt Buller, VK3/VE-008 (00:59 UTC). I gave him 5 and 1 and received 5 and 9. I was delighted to have 12 contacts. I used my Yeasu 897 set for 15 watts. I thought band conditions were reasonable for the time of day. Signals are usually attenuated of 40 metres for a period during the middle of the day, that is, when the sun is overhead. I was pleased to have 12 contacts and especially delighted to work Joe and Julie in Alfred National Park. While I have activated this Park I have never been able to secure a contact until today. I need just two more parks for a full hand (45) as a chaser. Scheyville (pronounced Sky-ville) National Park is 920 hectares and located about five kilometres east of Windsor and North- West of Sydney. It has both geological significance being the largest single remnant of Cumberland Plain vegetation on shale soil. 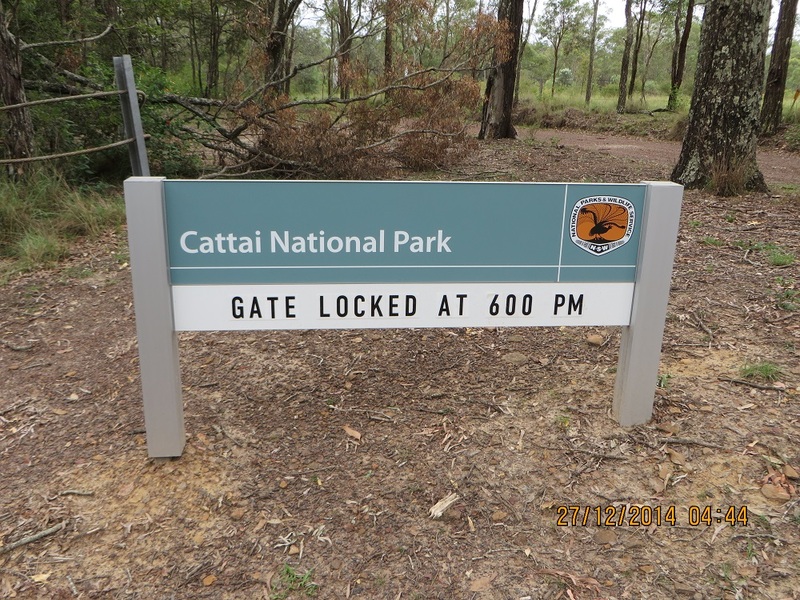 It has grey box, forest red gums and narrow-leafed ironbark trees. 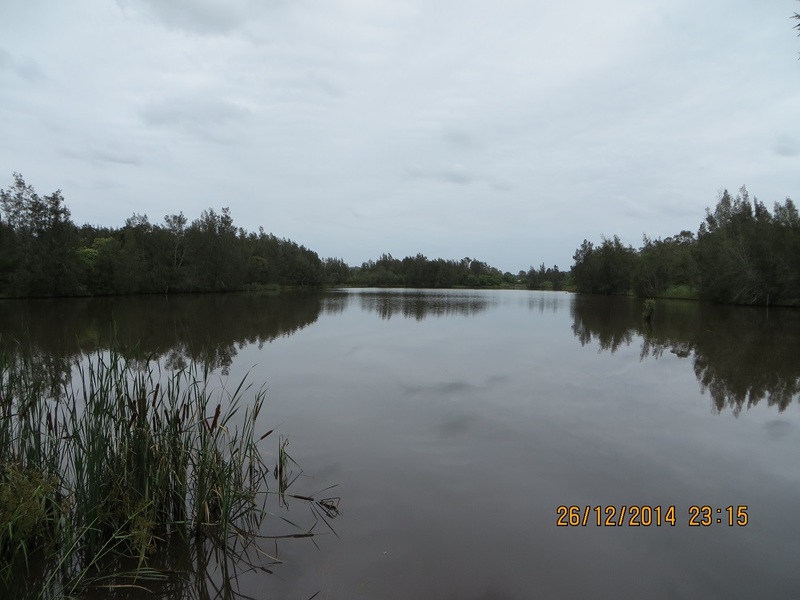 It includes the Longneck Lagoon where we went for a walk. This was a great place for birds and bird-song. 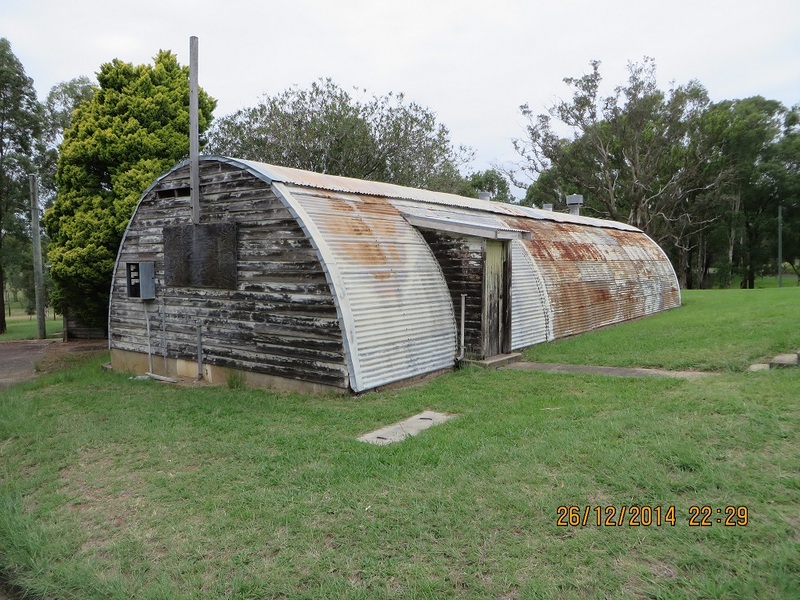 On a historical view the Park includes relics of military buildings dating from the 1920s to the 1960s. 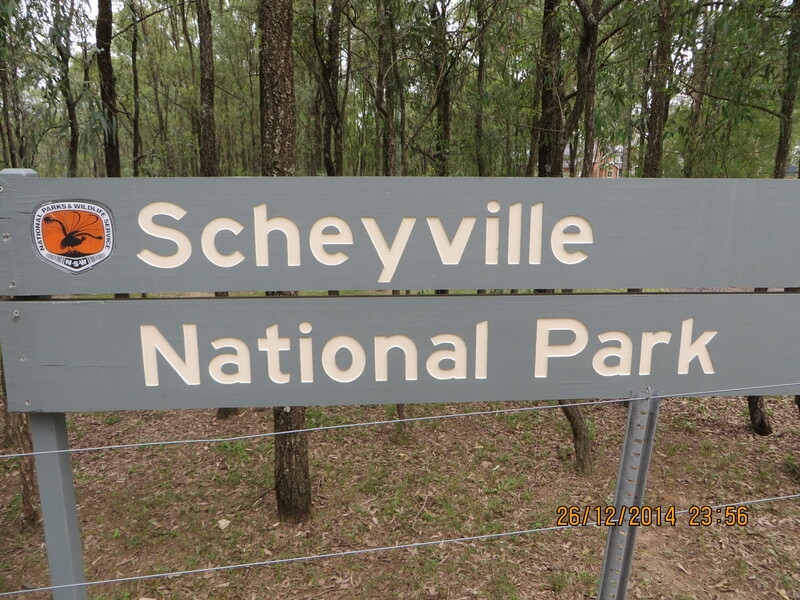 And more recently Scheyville was used as a migrant hostel. These few notes were take from the excellent NSW National Parks and Wildlife Service brochure. We obtained our brochure from the information centre at the Cumberland North Area Office of the service located near the 1929 Georgian Revival administration office within the Park. I set up my station on an old building formation about 400 metres away from the administration building. I had great expectations of getting at least 10 contacts. After all is was Saturday! I checked out the noise levels on the car transceiver (Yaesu 857D). It was noisy in an RF sense, and, later, I could even hear a nearby landowner at work with a lawn-mower. The noise peaked on 7.100 Mhz. Nevertheless I thought is was manageable and I decided to stay. I set the power level to 10 watts. I called (on 7.110 Mhz) VK3VTH/P3, Tony (01:50 UTC) who was in the Organ Pipes National Park. Signals varied but eventually we made a good contact after I wound my power up to 30 watts. I gave Tony 5 and 9 and he gave me 5 and 3. He was using a 100 watt transceiver. He was pleased with a new Park for the VKFF award. I then heard Nick, VK3ANL/P3, on 7.105 Mhz in Churchill National Park. I first called Nick at 01:48 UTC and the finish time in my log is 01:56, but it was hard going. I gave Nick 5 and 2 and I received 4 and 6. I heard no other stations well enough for a contact. 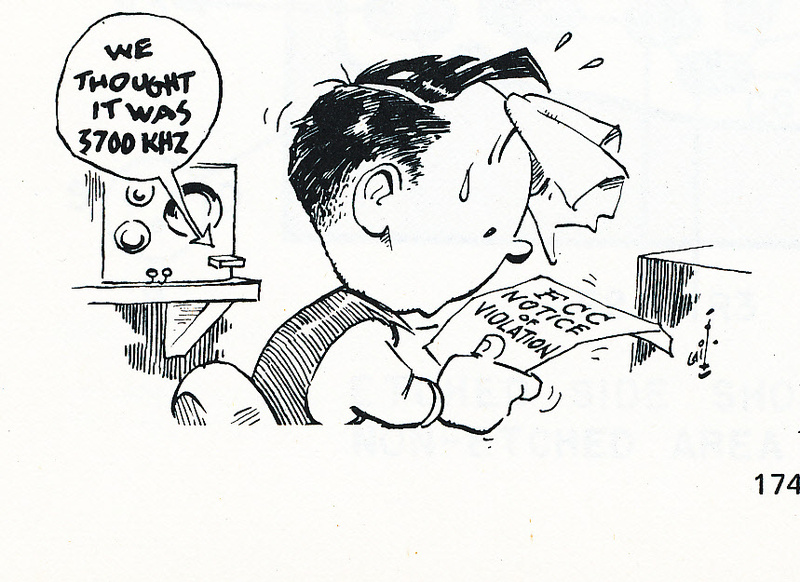 I did hear Joe, VK3YSP/P3, but in and out of the noise. He was speaking with Peter, VK3PF/M who was on his way to a summit. My aim was to have a contact with Joe at Burrowa-Pine Mountain National Park. (I have four Parks remaining for the 45 needed for the KRMNPA, including Burrowa-Pine Mountain NP). But I heard Joe say he was two hours from his destination. I decided I would move to another Park – hopefully with less noise and in time to work Joe and Julie. Cattai National Park, VKFF-092 was set as the new destination in the GPS. I am sure it would be possible to find an RF quieter location. Maybe the locals know the best spot. But given this was ‘taking’ a few hours off from family time I am pleased to have had two contacts.